Let’s be clear about one thing before we begin: polarized safety glasses definitely have a place in occupational safety, and there are specific situations in which workers should use them to stay safe. First, what is polarization? At its simplest, it's a technology that only allows horizontal light to pass through the lenses of glasses. That might make the image appear a bit darker, but it helps reduce glare – that bright shaft of light that hits you directly in the eyes – and allows the wearer to see the environment and its details more clearly. It can also significantly reduce eye stress and fatigue that can be caused by glare (for related reading, see How to Combat Fogging, the Number One Complaint from Safety Eyewear Users). Polarized safety glasses (including safety sunglasses) should be worn whenever there is bright light that causes a glare, no matter whether it’s natural or artificial. Some workers may only need them during extremely sunny days or while carrying out certain tasks. For others, though, this might mean wearing the glasses for their entire shift. For this reason (and to encourage daily compliance) it’s important to ensure that the polarized glasses you select for your workers are as sleek and comfortable as possible. The best way to determine when your workers require polarized safety glasses is to carry out a hazard assessment. Observe, ask questions, and figure out if and when each worker's vision is being impaired by glares. If glare is an issue in your workplace, polarized glasses should be a part of your workers' safety equipment. View all questions from Tim Wiener. Tim Wiener has over 25 years of experience in new product development. 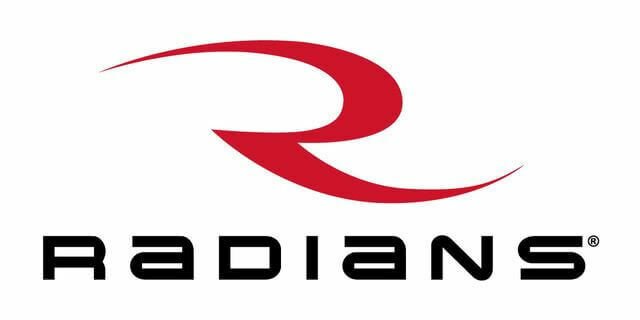 As a recent addition to the Radians product management team, Tim is responsible for all eyewear and hearing protection lines. In the past, he has worked with companies in industries ranging from sporting goods and toys to cutlery and appliances. Tim has a BS in product design and an MBA in marketing from University of Minnesota. When he’s not innovating with industry leading safety products, Tim can be found working on DIY projects around the house with his wife and daughters.